I was sick into my teens. Doctors could not help. Out of desperation my family experimented with the food I ate and it turned my life around. 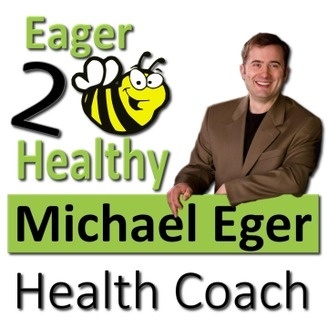 I now devote my life to teaching others the lessons I learned over 20 years of healthy eating and lifestyle change. 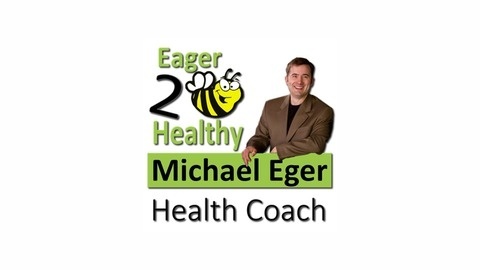 It is my goal to make you healthy and happy please listen to my podcast.